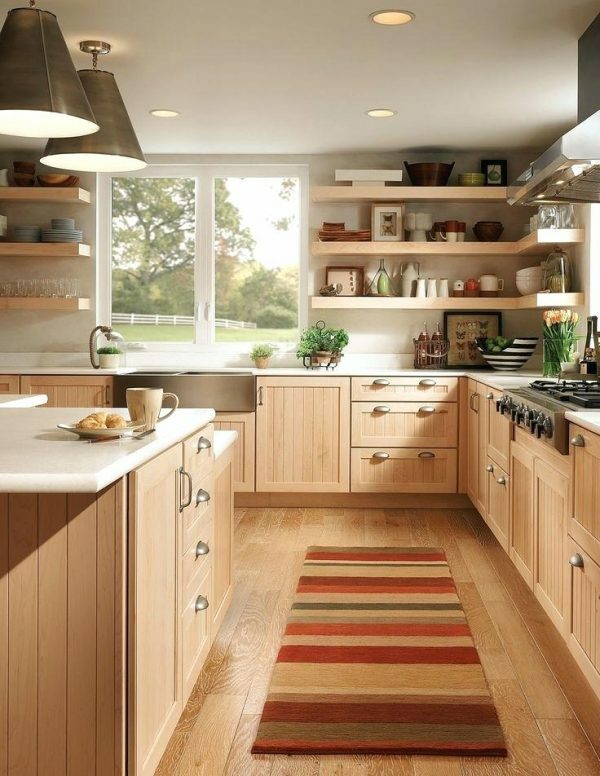 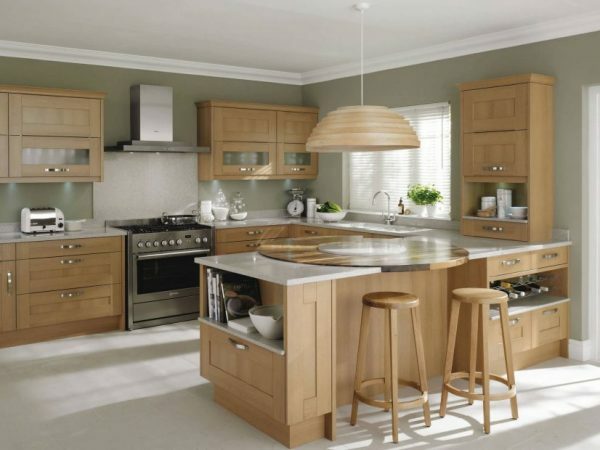 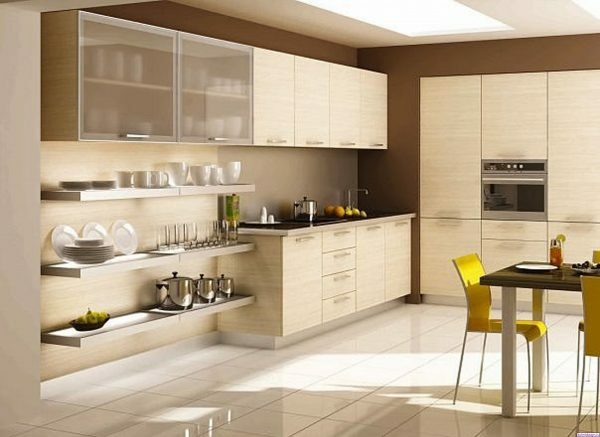 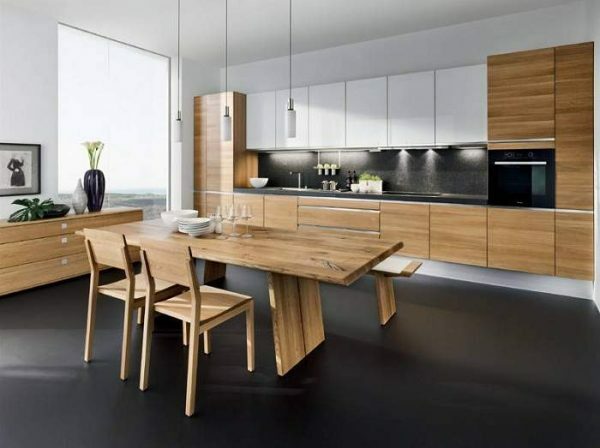 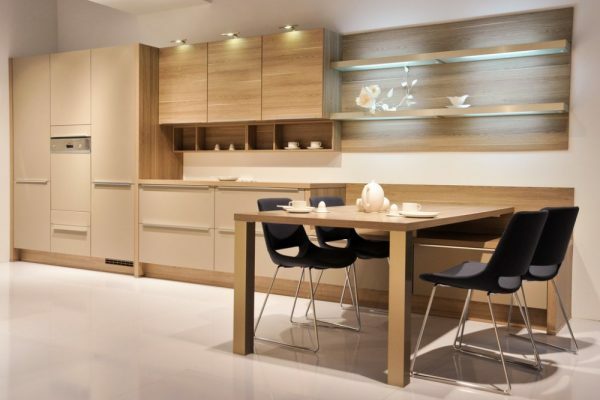 Wood is a common material used in kitchen, for kitchen cabinets, walls, desk and counter-top. 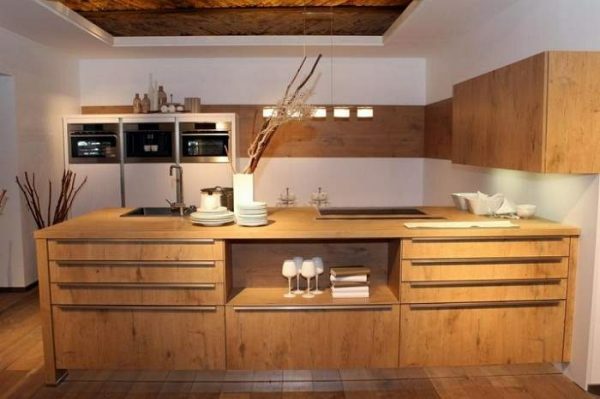 The use of wood in the interior brings warmth to the ambiance, and often the accentuated rustic effect. 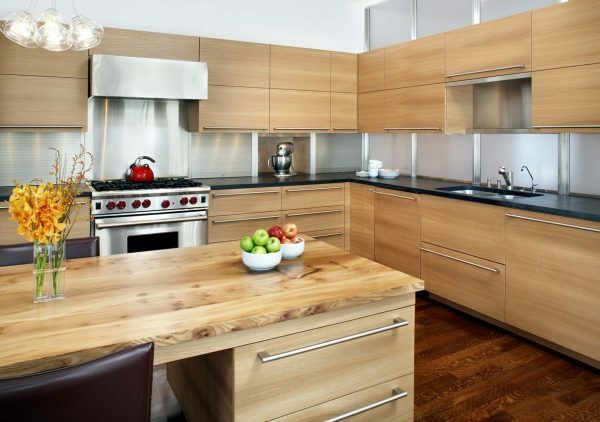 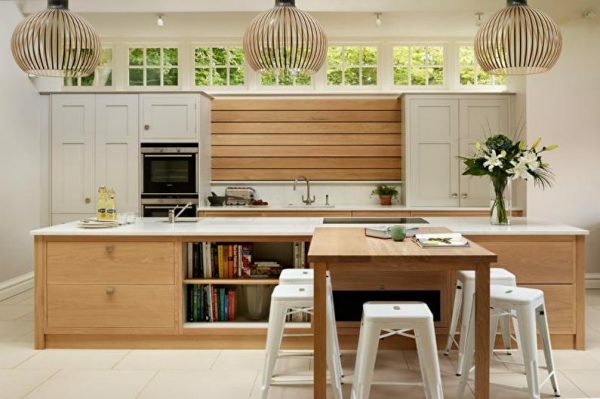 You can use wood in the kitchen on amazing ways or on unexpected places to make authentic style. 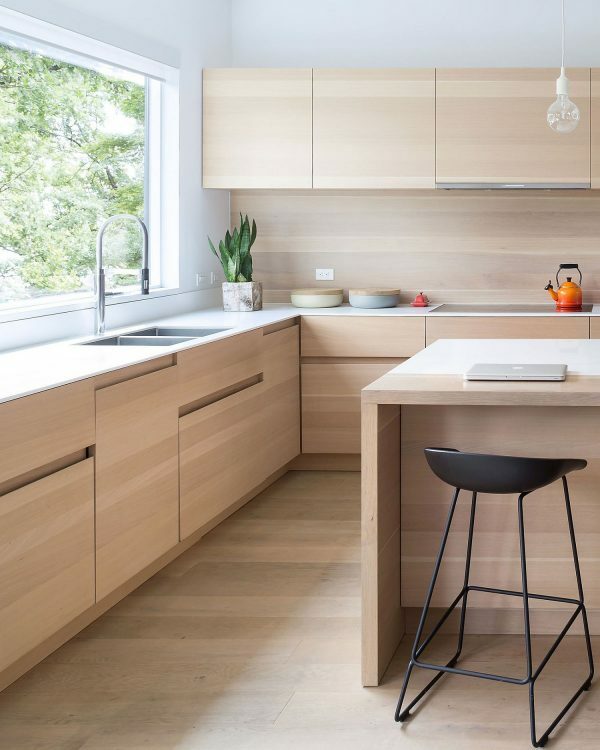 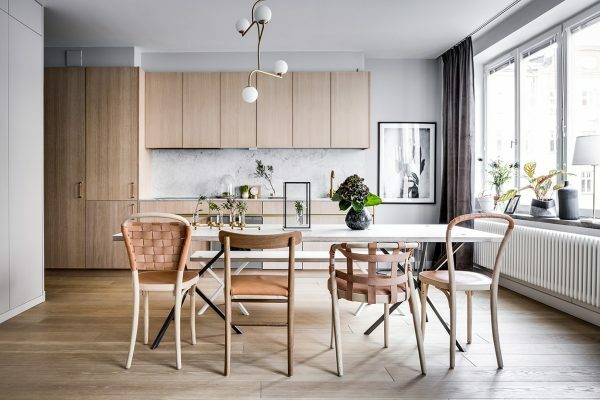 So if you’re looking for something creative when it comes to kitchen design, look at different ways of using wood textures in the kitchen.